Work for IBM Push Notifications? 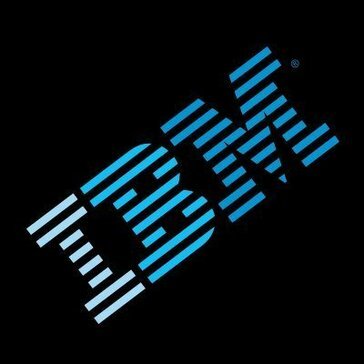 Learning about IBM Push Notifications? Compared to other push notifications, IBM really does a great job not sending to many notifications and only sends information you need. I would recommend IBM push notifications to anyone. Sometimes it seems the notifications are delayed. It’s great to be able to send real time notifications to mobile devices. * We monitor all IBM Push Notifications reviews to prevent fraudulent reviews and keep review quality high. We do not post reviews by company employees or direct competitors. Validated reviews require the user to submit a screenshot of the product containing their user ID, in order to verify a user is an actual user of the product. Hi there! Are you looking to implement a solution like IBM Push Notifications?